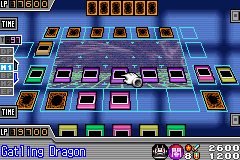 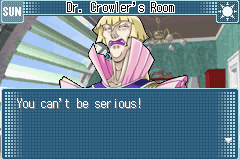 In this game, the objective is to advance through the game by dueling once card duelist after another while following the story and events of the anime. 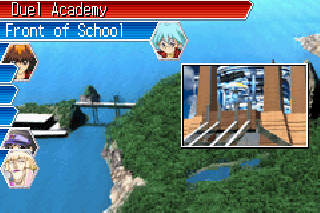 This game follows the story of the first season of the Yu-Gi-Oh!. 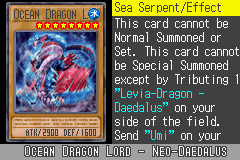 Game Description Be a part of the exciting card battle anime! 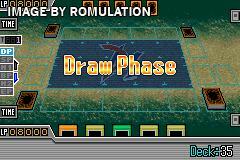 Create your own deck and strategically win every duel in Yu-Gi-Oh! 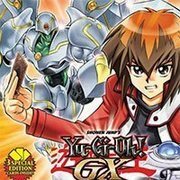 Become the next King of Games as you struggle to become the best duelist! 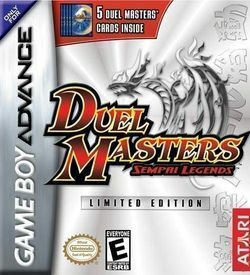 If you enjoyed playing this, then you can find similar games in the category. . . . .